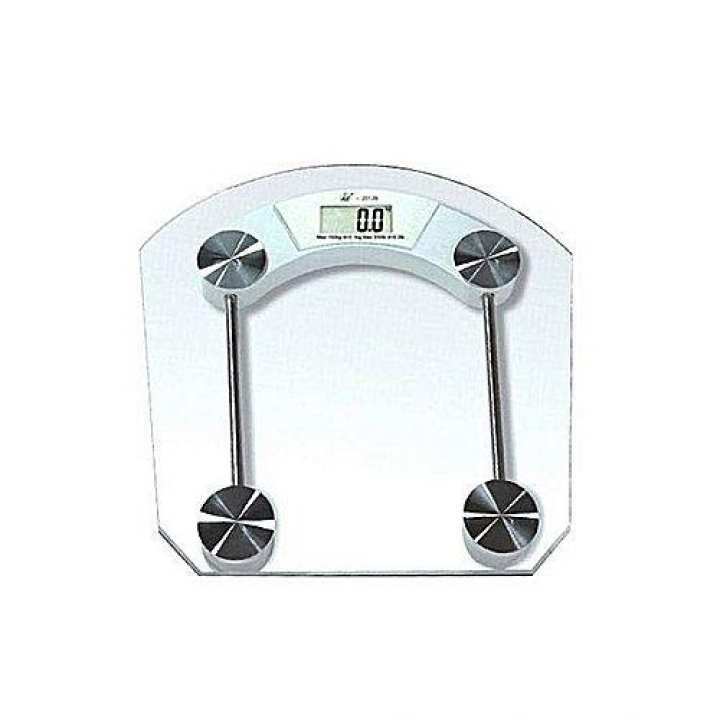 This is a brand new in digital weighing scales. This product has a capacity of 180 Kg with high accuracy of up to 100 grams. It comes with automatic on and off feature and low battery indication. The platform size is large enough to easily accommodate any person and a large LCD display to give improved readability. This model is the ideal choice for all the health conscious people. 100% accurate result dei na. kintu discount r cash back soho 375 takar weight machine-e er caite besi kisu asa kora ucit o na. damer pokkhe darazer best weight machine.